Glenview Haus Modern Collection exterior doors feature strong, horizontal lines and geometrical designs that, though simple, create an unmistakable and artistic effect. This collection flaunts some of the latest and most unique designs, that will add the perfect finishing touch to any modern house. For clients wanting to add more of their own personality to their door, Glenview Haus offers countless options for customization. With a variety of wooden veneers, including American Walnut Wood and Wenge Wood, and distinctive stainless steel and glass details to choose from, clients can design their modern front door to fit their vision. The Modern Collection comes engineered in two ways. The European constructed doors are based on the door sandwich design. 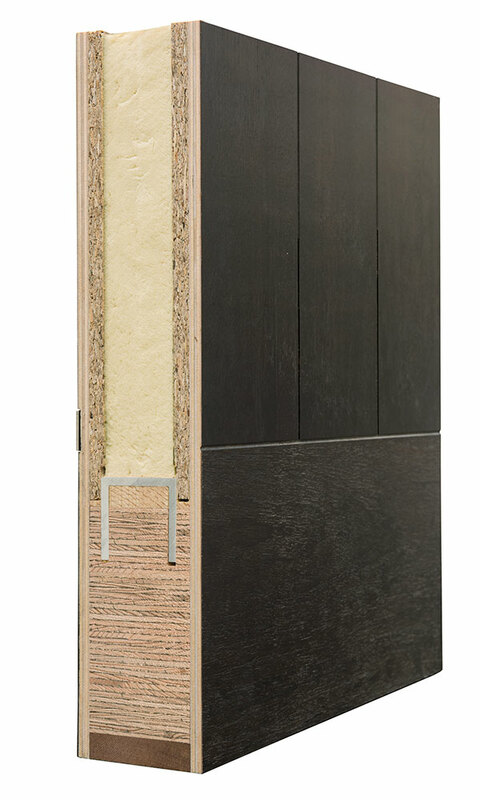 This means that furniture-grade wooden veneers cover a thermal insulation board with aluminum elements for added stability. This construction method delivers an excellent thermal performance and overall product durability. Glenview Haus also offers solid wood doors, crafted from the world’s finest hardwoods. The premium grade component of these doors are first kiln dried before craftsmen carefully match colors and grain texture to craft a beautiful wood front door. Those seeking that strong, statement modern design will not be disappointed by Glenview Haus's Modern Collection of wooden front doors. 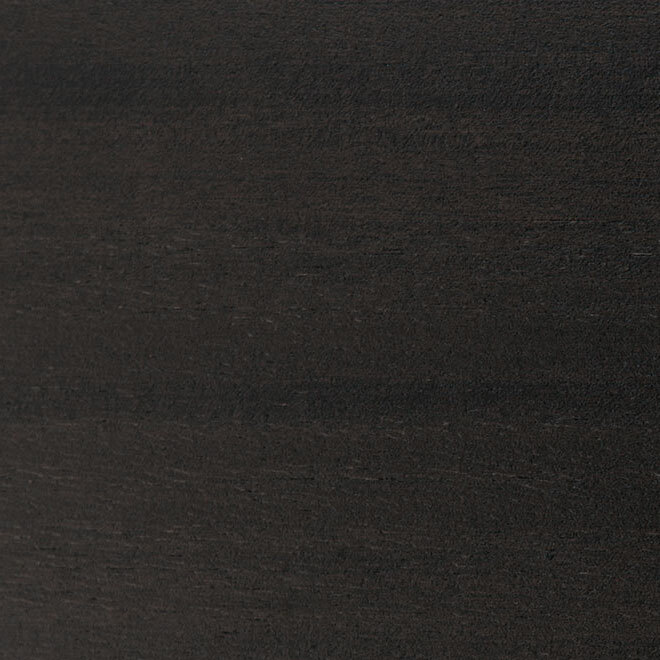 Shown in Mahogany Wood Veneer with Espresso Finish • External Dimensions: 97-3/4 x 81-1/2x 4-3/4"